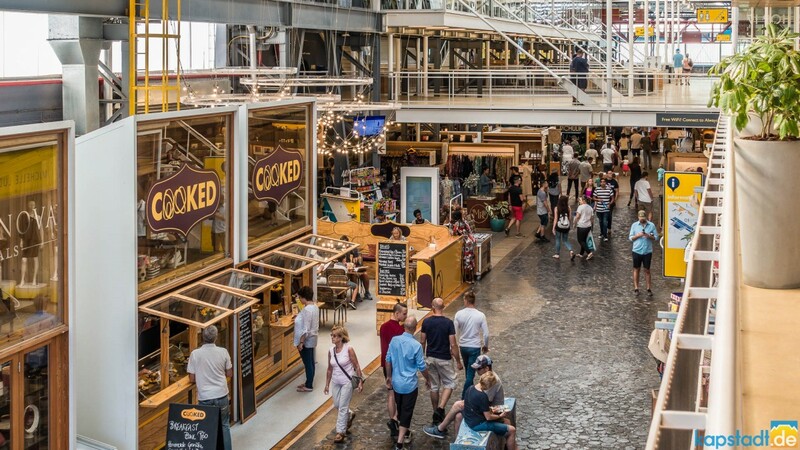 The Mother City is home to amazing brands, artists and chefs, selling their goods in markets, shopping malls and farm stalls. 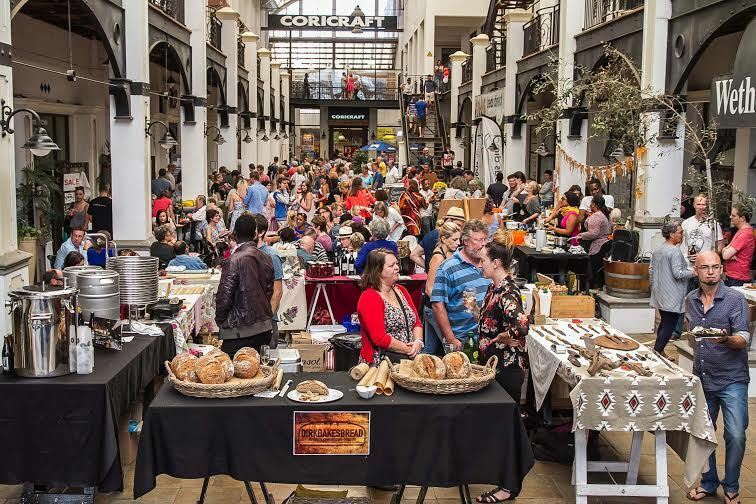 Across Cape Town visitors can shop a range of delicious Capetonian dishes and treats, as well as craft items, jewellery, decor and trinkets. Take a trip around Cape Town to find all the goodies entrepreneurs have to offer. For the arts, craft, and food enthusiasts, The Watershed Market features over 150 shops filled with locally designed goods, 5 star cuisine and African dishes, as well as some of the finest African art pieces, crafts and souvenirs. All offered in a cool, industrially designed space located in the waterfront and harbour. Another similar event takes place in Hout Bay. Friday evenings and most of Saturdays, the Hout Bay Market is a fun-filled offering of handcrafted gifts and items from crystal jewellery to furniture and clothing. 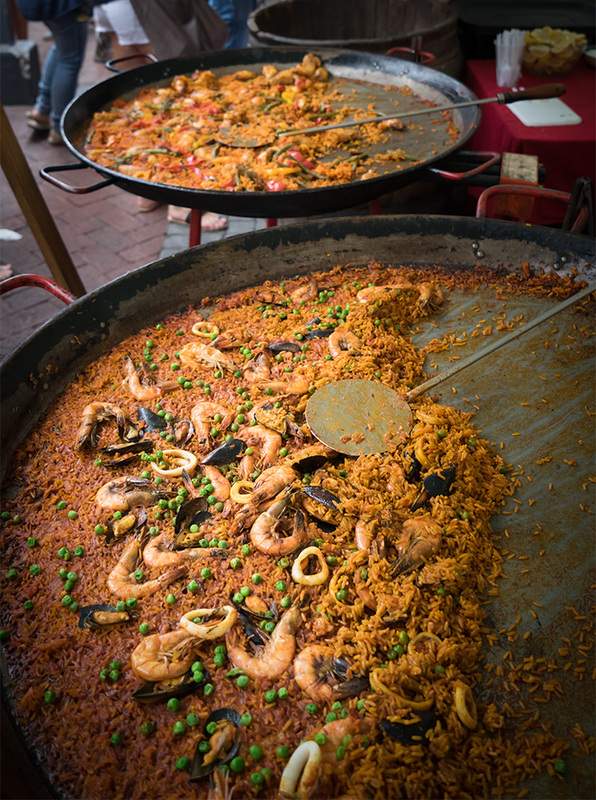 All the while the market offers an extensive craft food and beverages for visitors to enjoy with local performances from South African bands and musicians. Across town, you’ll find a local gem. 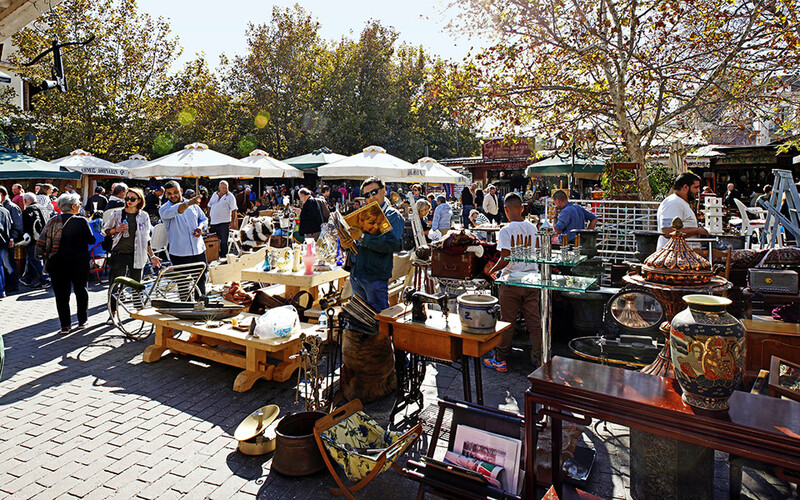 Every Sunday a community of craftsmen and vintage collectors gather at Milnerton Flea Market to see their vast array of items. From vintage clothes to hand crafted figures there’s plenty to see and explore, with home cooked African foods and meats BBQ on site, visitors won’t go hungry on their market adventure. If you happen to visit Cape Town during the Winter and you visit Canal Walk, it’s worth while to stay into the evening. 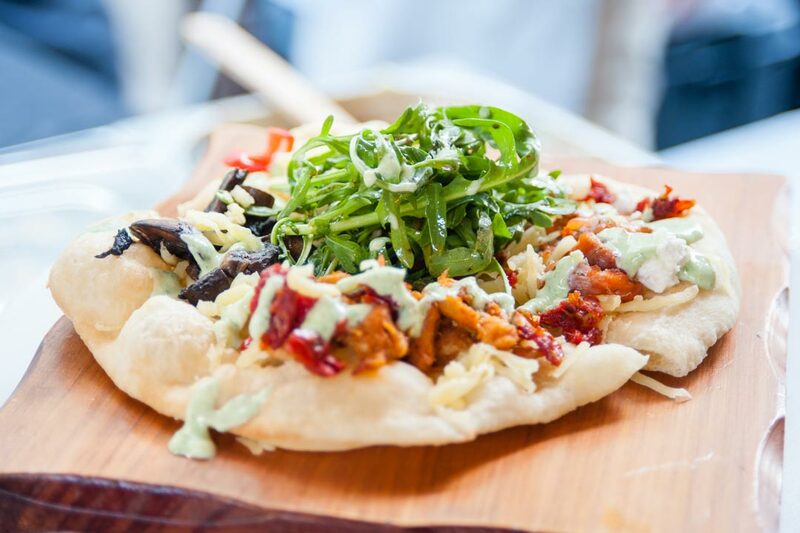 Held on the last Friday of the month from May to August, the Century City Winter Night Market makes for a fun night out. With live music and heart-warming traditional South African and Cape Malay dishes, washed down with commercial and craft beers, it’s an entertaining way to keep away the chill of Winter nights. For some local flair and cuisine, Woodstock is the place to be. Situated in a Woodstock Atrium, the Market at the Palms sells a wide array of craft beers, fine wines, delectable cuisines, and handmade crafts and decor. If there’s something you’re looking you’re sure to find it there. The market takes place every Saturday from 9.00am – 2.30pm. In the Southern Peninsula, you’ll find a local gem that the people of Muizenberg take great pride in. 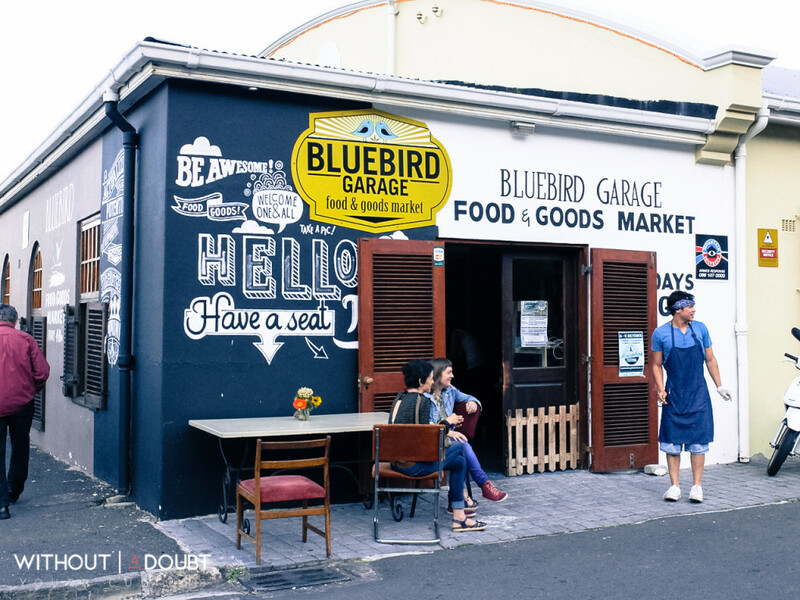 The Blue Bird Garage Food & Goods Market takes place every Friday night in a vintage postal plane hangar on the edge of Muizenberg. Visitors will be spoilt for choice, with the market filled with a collection of local Artisans producers and Designers. Guests can also enjoy South African wines, craft beer, delicious food, live music from local artists, and a creative kids area that makes it an experience for the whole family. If you’re travelling along the East Coast, it would be worth your time to stop in the little fishing town of Kalk Bay. The Kalk Bay harbour boasts an impressive array of cafes and restaurants, offering fresh quality seafood brought in by local fishermen, who you can see coming and going from your table. Seals also play and sunbathe nearby, making it an exciting place for children and adults alike. There is also a harbour market of vendors and craftsmen for souvenirs and gifts. 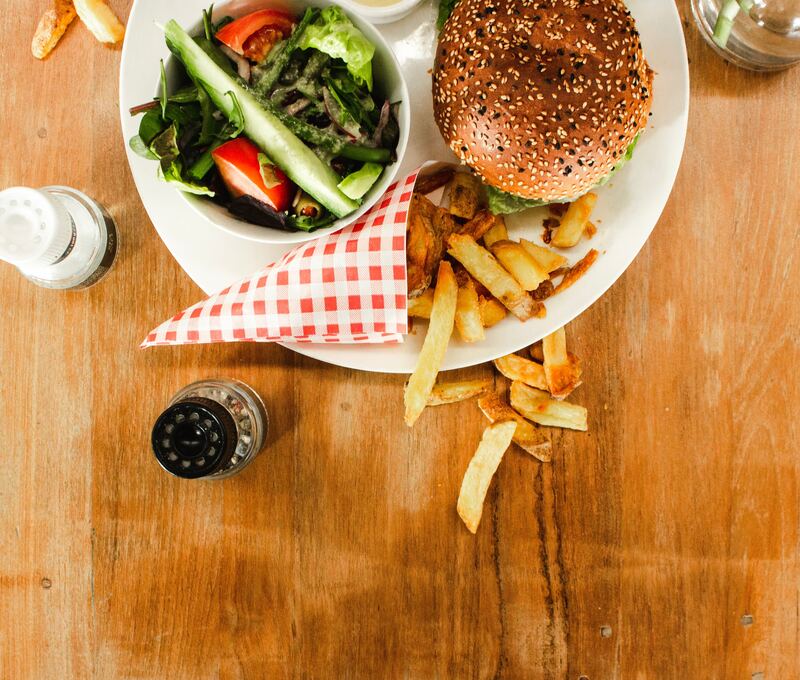 One of Cape Town’s most popular hangouts for locals and tourists alike offers a wide variety of amazing foods and goods, with 5 star restaurants to top it off. A friendly village in the heart of Woodstock, the Old Biscuit Mill is home to a number of craft stores and workshops, galleries and farm stalls, as well as day and night markets and festivals. It’s a vibrant community of people passionate about their crafts, and visitors can enjoy a great array of dining and shopping experiences. In the heart of the tourism hotspot, the V&A Waterfront is a must-see for all your shopping and adventuring needs. Take in the sights and glamour of the Victoria & Alfred Waterfront, with its international brand stores, theatres, five star restaurants, and the popular Cape Wheel! 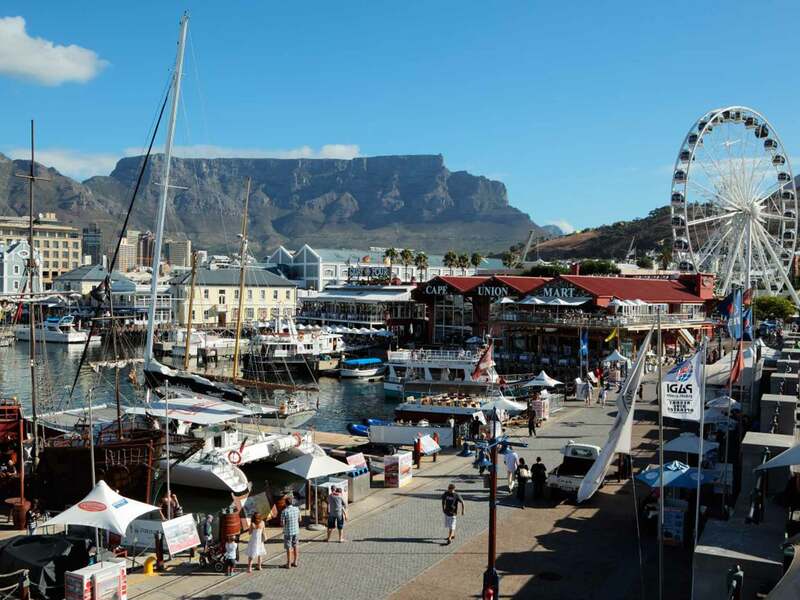 The Watershed market, Two Oceans Aquarium and Superpark are all on site, and the harbour is the launch site for various cruises including the Sunset and Robben Island cruises. There are two malls to choose from, the Alfred Mall and the Victoria Wharf Shopping Centre. Out in Noordhoek, families can have a blast at many of the local markets and farms. The Farm Village boasts an array of craft stores and artisanal farm stalls and restaurants, from goats cheese to sushi and everything in between. There’s clothing and art pieces to choose from in the various stores amongst a range of other gift items, and outside there’s a farmyard for children to meet and feed the animals. For a grand shopping experience where visitors can shop all their favorite international brands and some fabulous local fair, you’ll want to pay this next mall a visit. The third largest mall in South Africa, Canal Walk has 400 shops to visit, ranging from international retailers to brands and stores exclusive to South Africa. 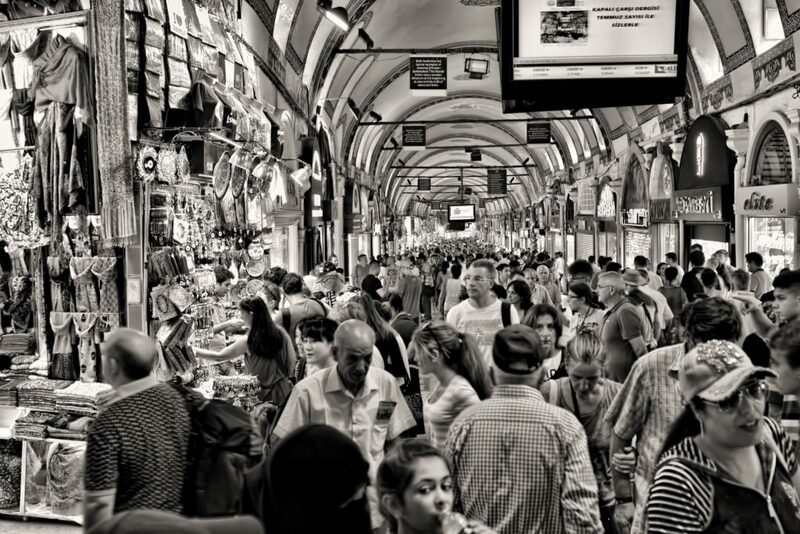 Visitors can shop the world while enjoying a wide array of food vendors and restaurants. There is is also an arcade and cinema and families to enjoy. The mall is situated on a canal, which offers various water activities. If you’re a lover of all things shiny, you’ll love this intimate, high end shopping experience on offer. Jewel Africa is a world class jewellery showroom offering an interactive and informative shopping experience, including a tour guided by the jeweller’s master diamond cutter. Shop an impressive collection of hand-made jewellery pieces while learning all about the process of cutting, polishing and grading diamonds. With all these amazing shopping experiences on offer, it’s well worth the trip to visit these markets and malls. Savour some of Cape Town’s finest street food and sweet treats, or shop for that perfect gift for family and friends back home. You’ll love what our local vendors have to offer. This entry was posted in City Guides, Uncategorised. Bookmark the permalink.